Are you a social media manager in charge of several profiles on multiple social media platforms? Social media is a busy, emotionally charged, volatile environment—and it’s not slowing down any time soon. In fact, it’s evolving so rapidly that it can be difficult to keep up with the latest trends. Most social media platforms have unique algorithms, hashtags, and demographics. And these all get updated almost as often as you need to keep buying a new iPhone just to keep up with the times. This makes it even harder to manage multiple platforms. Below, I’ll show you how to leverage multiple social media platforms in an organized manner so you’re always able to track your success. Facebook currently has over 1.86 billion active users, and 88% of its users are between the age of 18-29 years old, followed by 84% of users that are between the age of 30-49. On average, both men and women use Facebook equally, but women engage more on the platform. Instagram has 800 million users. Most Instagrammers are between the age of 18-29, with women using this platform more than men. Snapchat has 187 million daily active users. Most of the users of Snapchat are under 34 years old. It’s the ideal platform to reach young people. LinkedIn has approximately 467 million members. As expected, most users are between 18-29 years old. Pinterest has around 72.5 million users. Majority of users are women. The majority of Twitter’s 328 million users are 18-29-year-olds. Like Snapchat, Twitter caters to Gen Z and millennials. YouTube has 30 million users a day. This platform is very specific video content, so if you’re looking for a video-sharing platform, look no further! It’s important to determine which platforms will result in the best ROI. As you can see above, the age and gender ranges differ depending on the platform. That is why it’s essential to know where your audience is so you can figure out how you should position your brand. For example, if you’re looking to get your content in front of 15-year-olds, ads on LinkedIn are not your best option. Great for social media management and analysis. You can upgrade your plan for the number of users and profiles that you need. Sprout Social is also great for client approvals and reporting. Hootsuite is very similar to Sprout Social. There are plenty of different plans which allow you to customize. You can even try a 30-day trial to see if it’s right for you! HeyOrca is strictly a management tool for your social media calendar. There is no analytics available but it’s easy to use. Do research on these three tools to see what’s within your price range and for your needs. As you can see, most tools offer similar social media management options. It all depends on what you feel most comfortable using. Each one is great in its own way and will definitely make your life easier when it comes to managing all your accounts. Once you have a calendar and scheduling tool, sit down and take the time to brainstorm. It will increase your productivity tremendously before scheduling. Each platform is different, and creating the right content for each platform is crucial. A video would perform better on Facebook than it would on Pinterest, and an infographic would most likely receive more engagement on Pinterest than it would on Facebook. 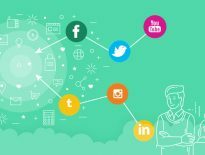 Unique posts on each platform that all intertwine together will make your brand shine! However, you can also repurpose content. For instance, if you take the time to create a creative video for Facebook, you can easily use that same information to make an infographic for Pinterest. Tip: When creating content, don’t forget that image sizes are different on each social media platform. Take a look at this cheat sheet for all of the image sizes you may need for Facebook. Think about when and where you are the most productive. What time of day do you think the most creatively? Are you a night owl or an early bird? You know yourself best. Pick your time and place, whether it be a coffee shop or at a quiet desk. 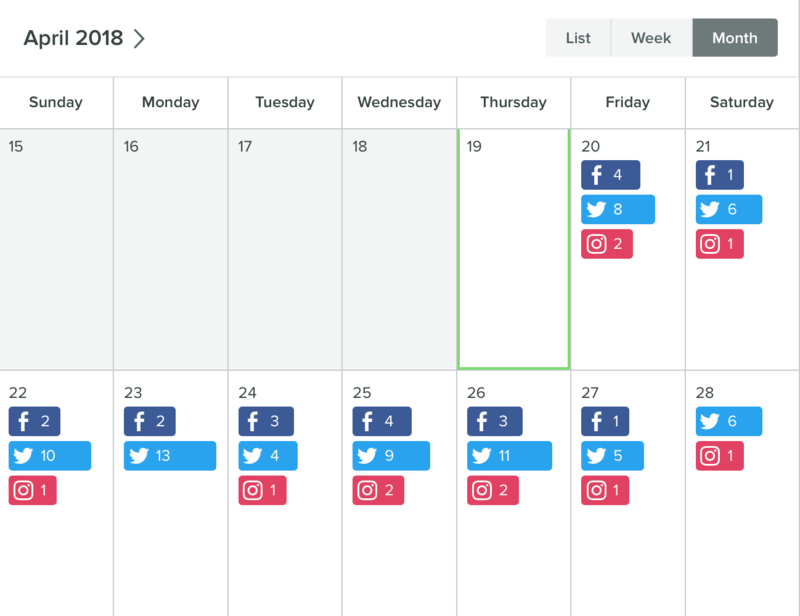 This is where you schedule all of your content on your scheduling tool. You already know exactly what content is going on each platform, so it should be a fairly quick process. You can schedule as far out as you want. I typically try and stay a complete month ahead at all times. After spending 1-2 hours, I have a complete month of content ready to post. Your social media management tool will send out your post at that exact time with your set. You don’t have to think about posting on a daily basis anymore! On a busy day in the future, you’ll see one of your posts pop up and thank your past self for being prepared and scheduling everything out. Plus, you will have complete control over how your brand looks! Engage! Engage! Engage! 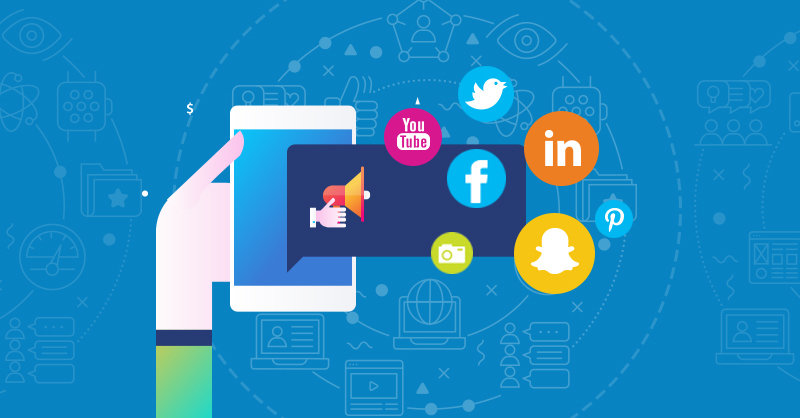 How many people are engaging with your content or asking questions about your brand will determine how much time you should dedicate daily towards talking to your audience. You WANT people to share and reshare your content. You also want them to ask questions and share their experiences with others on all your social media platforms. So take the time to monitor it all. What is your audience saying? What are they sharing the most? Post more of that! Your publishing tool may also have the ability to keep all of your messages there, making it even easier. You want to know if your efforts are achieving results. So analyze your metrics on a weekly and monthly basis. That way you can adjust your social media strategy as needed. When in doubt, take a deep breath. Relax and refocus. 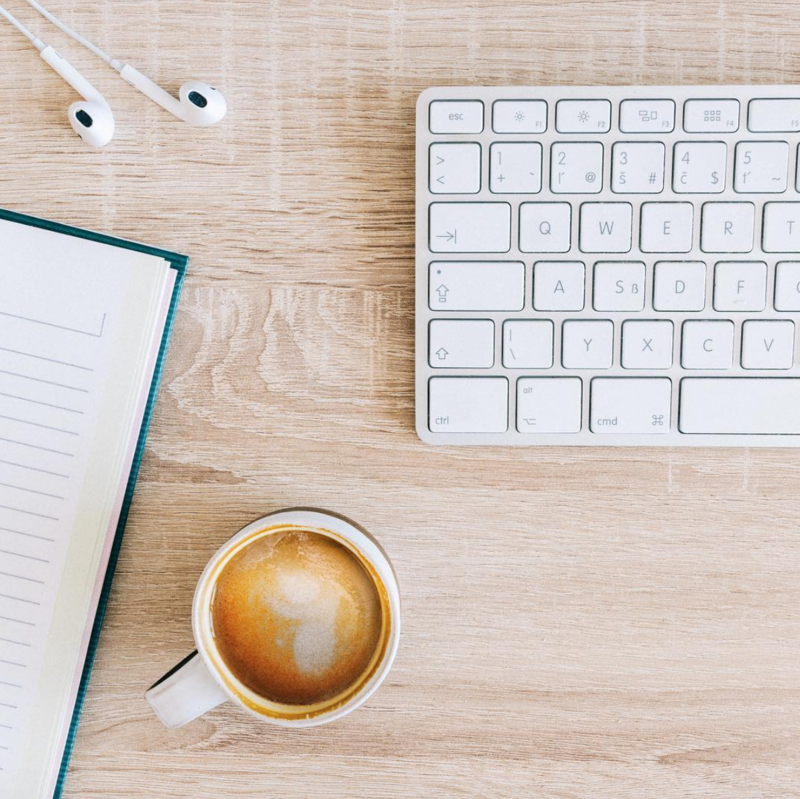 With a little bit of motivation, good headspace, and the right tools, managing multiple social media platforms will become a breeze for you. After a while you’ll be able to effectively manage double what you are doing now. Good luck! Could your social media profiles use a boost? 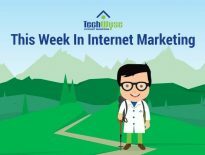 TechWyse Internet Marketing is Canada’s largest agency and can not only manage all your social media accounts, but also transform them into a powerful lead generation tool. To learn more, call TechWyse today at 866.208.3095 or contact us here. Social media enthusiast and Community Manager for Sociallyin living in Lafayette, LA. I am passionate about using social media to connect brands and people!